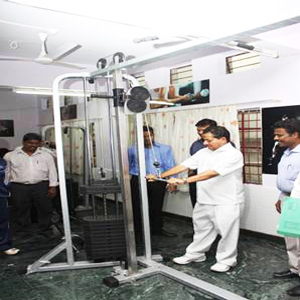 Pillai HOCL Educational Campus has opened its newly renovated Campus Gymkhana with new training apparatuses. 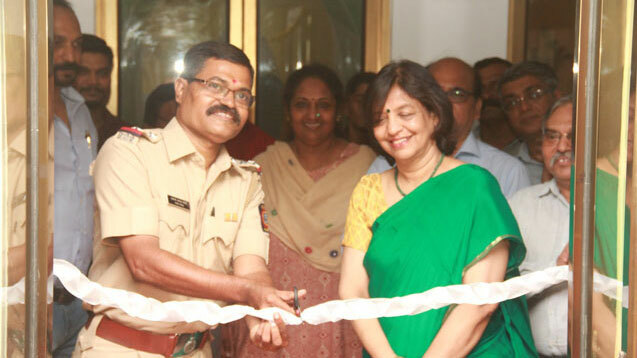 Senior Police Inspector of Rasayani Police Station Mr. Borate inaugurated the state of art gymkhana with the presence of Campus Deputy CEO Dr. Mrs. Lata Menon, head of all campus institutions, staff and students. 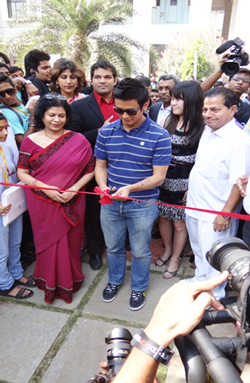 Legendary Footballer Baichung Bhutia inaugurated Mumbai's first state-of-art multipurpose rubberized polyurethane synthetic turf field on 29th January, 2013 at Dr. K. M. Vasudevan Pillai Campus at Panvel. 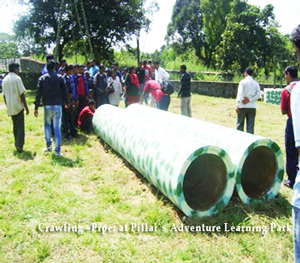 Pillai Group of Institutions gifted their students, Mumbai's first multipurpose rubberized polyurethane synthetic turf field made from components imported from Netherland. 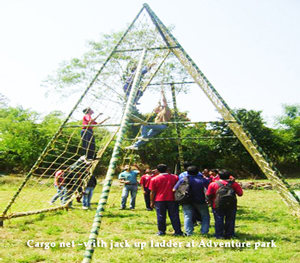 The field is 22x42 meters long and 11 mm in thickness and suitable of playing Handball, Basketball, Volleyball, Ball Badminton, Tennis, Kabaddi and Futsal. 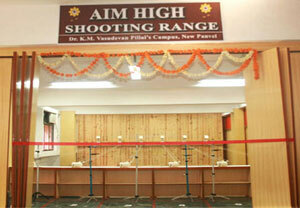 Bhutia said, "I think it is a wonderful field and a perfect platform for young individuals. 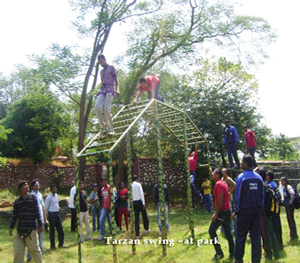 And playing sports is the right form of channelizing young energy into positive way". 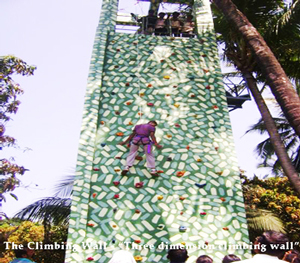 Bhutia was seen interacting with the college students sharing his early day's experiences. 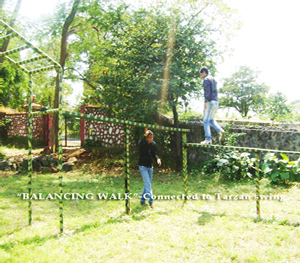 He shared the situation where he had to make a decision between his ICSC exams and football tournament. 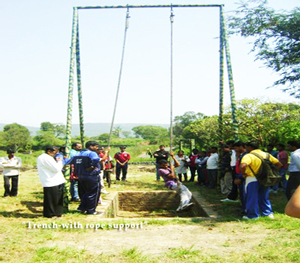 He encouraged students to keep the passion for the sport alive in them. 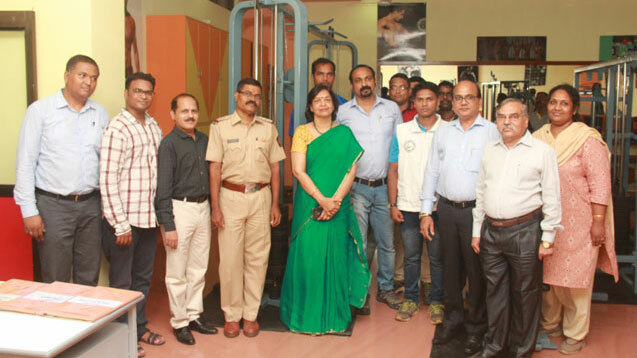 He felicitated trophies of MES (Mahatma Education Society) Inter-School Overall Sports Champion Trophy to Dr. Pillai Global Academy, New Panvel and Over All Sport Champion College to Pillai Institution of Information Technology. "My dream was to play for the nation when I was a kid", said Bhutia. 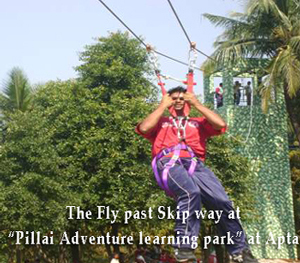 We believe in giving students not only best quality of education but also provide them with all those possibilities where they can explore and encourage their passion in sports and extra circular activities - said Dr. K. M. Vasudevan Pillai, Secretary and CEO, MES. 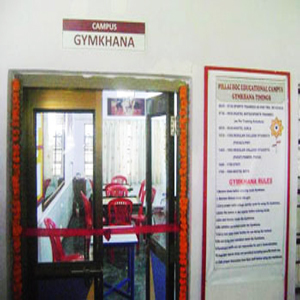 Pillai HOC Educational Campus has installed a Gymkhana which equipped with indoor sports events like Table Tennis, Carroms and Chess etc. 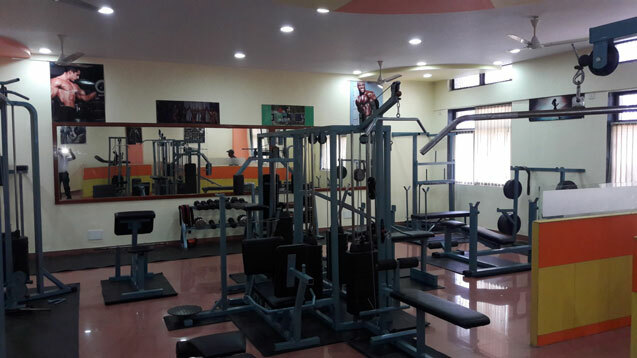 It also fitted with Cardio Training, Endurance, Strength Training Equipments. 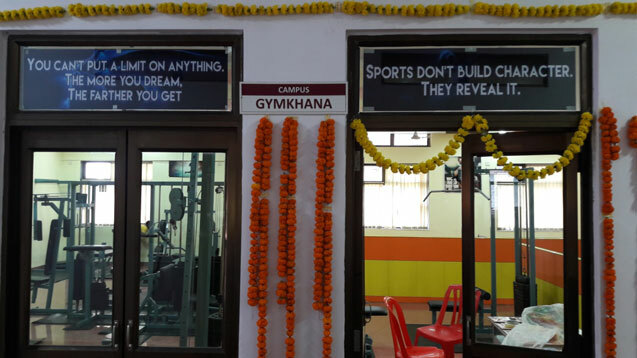 The Aim of Installing this multipurpose Gymkhana, is to cater the complete training needs of sports enthusiastic students, those who want to excel in various sports disciplines as well as the recreational needs of common students. 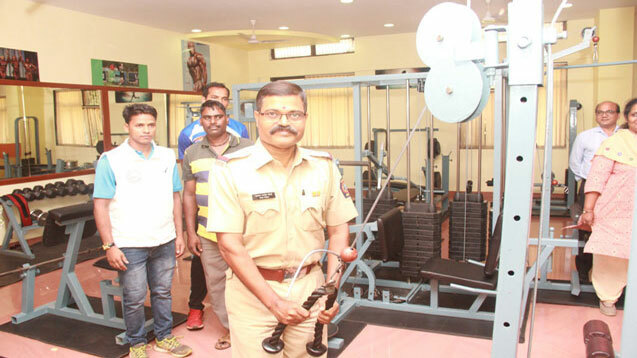 Mr. E. Gopinath Baiju - International Body Builder and Former Mr. India (titled holder for 7th consecutive years, who also represented India in many world competitions, which includes Mr. Universe title) inaugurated the Gymkhana in the presence of so many dignitaries including Dr. K. M. Vasudevan Pillai, Secretary and CEO, Mahatma Education Society. 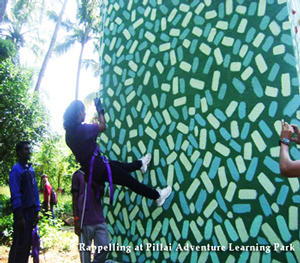 An Adventure Learning Park is coming up at "APTA PHATA" near beautiful terrain of Karnala Bird Sanctuary which is located on Mumbai-Goa Highway. 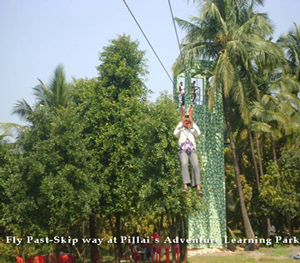 The Aim of the venture is to teach the children's of Mahatma Education Society from KG to PG level, how to train with the natural adventure and learn the techniques which enable them great success in their studies and future endeavors.